With a countless number of tobacco blends available from all over the globe, it can be difficult to believe anyone could have tried them all; never mind choose which one to go for next. The variety and blends are endless, and you will often find independent tobacconists creating their own blends to add to the confusion. In the following feature, we wish to help clarify the types of tobacco available to you. Aromatic tobaccos have a flavour, known as a casing, which is added to them during or after the curing process. 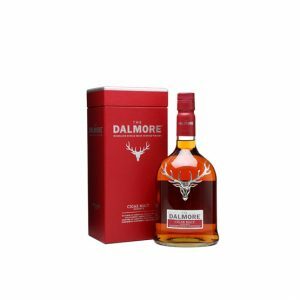 Commonly used flavours include cherry, vanilla, chocolate and rum or other liquors. Aromatic tobaccos can also be known as ‘lightly-aromatic’ or ‘semi-aromatic’, depending on the quantities of casing added to the blend. 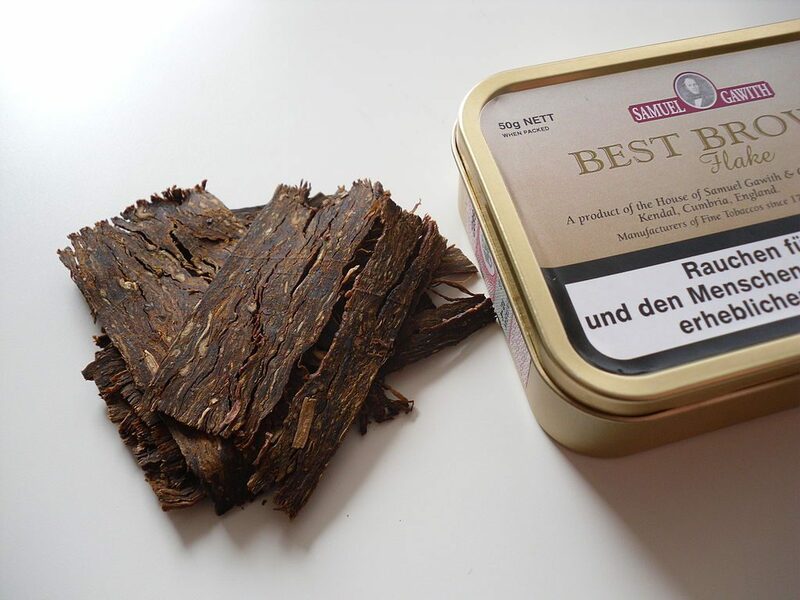 As the name suggests, non-aromatic tobaccos will not have a flavour added to it, instead, sticking to the natural tobacco ingredients to experience its flavours. Often, such tobaccos will be aged or fermented for longer to add a little more sweetness to the taste. People who say they enjoy non-aromatics usually mean that they enjoy a tobacco that is less flavoured and certainly doesn’t contain a scent such as cherry or vanilla. 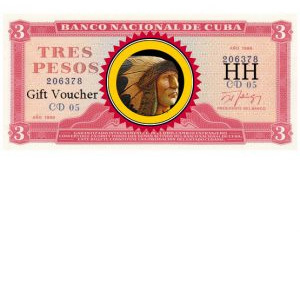 Ribbon cut is one of the most common types of tobacco. It is mechanically cut into thin strands, meaning that it needs no preparation before it is smoked, allowing you to quickly and easily pack it into your pipe’s bowl. As it is loose, it will not keep as long once opened. Large, flat flakes of tobacco last for a fairly long time and are relatively easy to use, although will require a little skill and know-how to get the packing right. Flake tobacco should be rubbed before it is smoked to separate out the flakes more, so that it looks more like a ribbon cut tobacco that can be packed into the pipe. 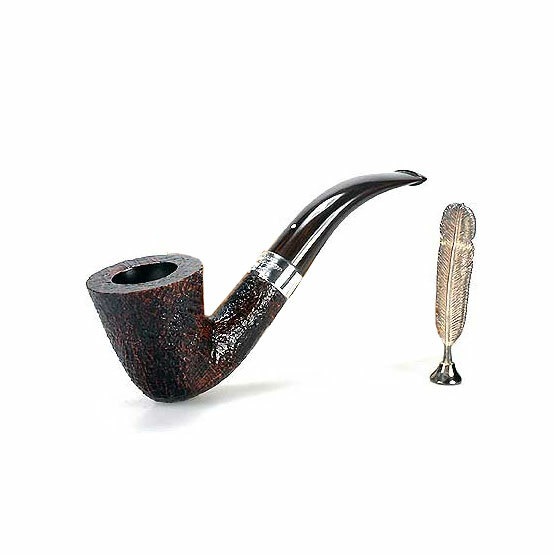 Alternatively, some smokers prefer to simply fold up a slice of flake tobacco and pop it into the pipe’s chamber. A Plug is a square bar of tobacco that has been layered and pressed to form a solid shape. Sometimes, honey will be added to the mix to help the tobacco stick together and stay moulded, as well as to add some sweetness to the flavour. Slicing off a piece of plug tobacco will create a Flake cut that can then be rubbed into smokeable tobacco. As there is far less air reaching the tobacco, plugs can keep for a long time. Another mechanically cut tobacco, shag cut is similar to the ribbon cut tobacco, although it is a lot finer cut. As with the ribbon cut, it will be ready to be smoked as soon as the tin is opened. However, the thinner cut makes it susceptible to drying out quickly, so it will need to be kept in an airtight container. 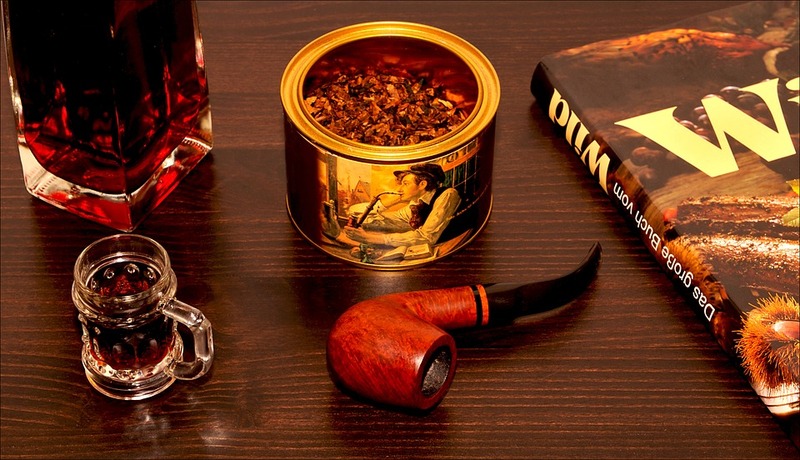 There are a number of tobacco types that are typically involved in most blends of pipe tobacco, here are some of the most common. Nearly all cigarettes are made up of Burley tobacco. 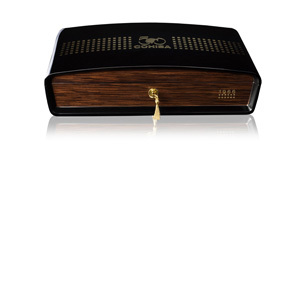 This tobacco is air cured which is why it is ideal for cigarette smokers. 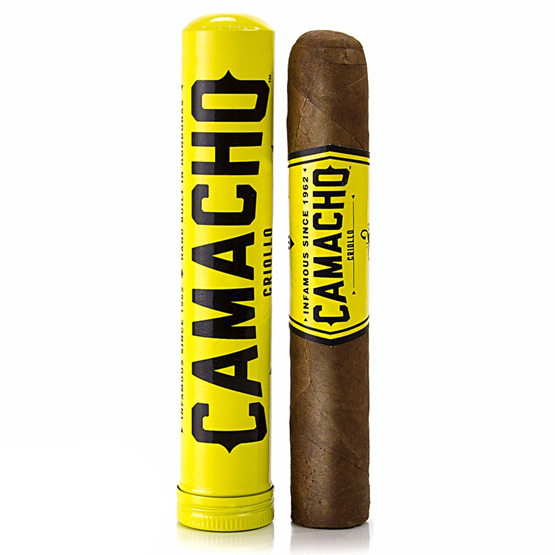 It is often used as a base layer or combined with pipe tobacco to slow down the burn time, as it burns a lot slower than other types of tobacco. Burley is grown all over the globe and is unique in the tobacco world because of its ability to remain undetected in pretty much any blend, due to its mild and light taste. Don’t be fooled into thinking Virginia tobacco is solely from the Virginia state in the USA; it actually comes from a multitude of regions throughout the world. With a high natural sugar content, Virginia tobacco is famed for being incredibly sweet and is often smoked straight in roll-up cigarettes. In the pipe smoking world, it is usually used as a base or mix in the same way Burley is utilised. Virginia is revered for having one of the most complex flavour profiles out of any tobacco available, offering a much more elegant smoke and is rather light to smoke when compared to heavier tobaccos like Latakia. In many cases, the tobacco is only ever as good as its blend. A sure sign of poor Virginia tobacco would be excessive tongue bite, so if you are unfortunate enough to experience this, it may be time to switch purveyor. Cavendish is not actually a type of tobacco leaf, but rather a treatment method for other tobacco types, such as Burley. Referring to a cutting and curing method, Cavendish tobacco provides a mellower flavour with an enhanced aroma. The curing process helps to draw out the sweeter flavours in tobacco while keeping it light, mild and easy to pack. These types of tobacco are like the seasoning; only a little pinch is typically added to a blend, but it imparts an incredible amount of flavour and aroma. Latakia is a beautifully intense, dark tobacco, with incredible smoky flavours and a subtle spicy bite. 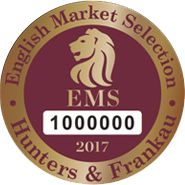 It is nearly always sold as a blend due to the intense flavour and is mostly found in classical English tobaccos, as well as a few American ones, too. Don’t be taken in by the myth of Latakia and camel faeces either! It is widely believed that Latakia is cured over animal faeces for flavour, which is thankfully just a myth. Often referred to as Turkish tobacco, Orientals are a group of tobaccos, usually of a spicy profile with a rather nutty, sweet and sour flavour. The tobacco itself has quite a nice oily texture and smoke. You will come across Latakia, which is technically Oriental, although most Oriental brands try to label their tobaccos separately because of the distinct flavour differences between them. 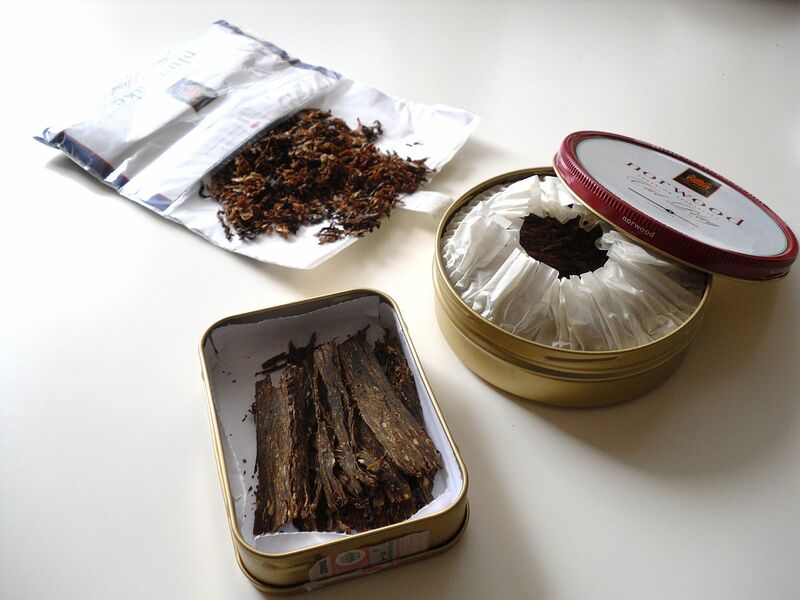 Oriental tobacco can most commonly be found amongst English blends due to its notable fragrance. A rather unique tobacco, Perique is only grown in St. James Parish, Louisiana. Perique is a heavily-spiced tobacco that is fermented and cured, often with Virginia blends, resulting in an oily, incredibly strong dried fruit and black pepper profile. 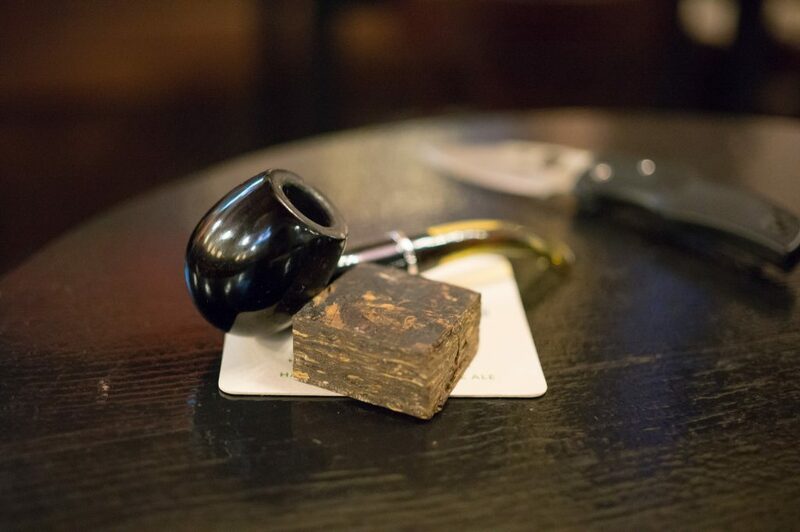 So, if you have a favourite tobacco blend, or know some we haven’t mentioned, then comment below, and please take a look at our range of fantastic pipe tobacco in the UK. This entry was posted in Pipe Smoking Blogs, Style guides, The Cigar Blog, Tobacco History and tagged Guide, pipe smoking, tobacco.